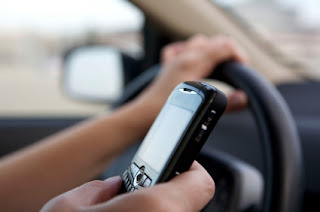 A New Jersey court says a person who knowingly sends a text to a driver can share liability if the driver causes an accident. The ruling last week came in the case of a couple severely injured when their motorcycle was hit by a teenager who was texting while driving in 2009. Nevertheless, the judges upheld a lower court ruling that dismissed the lawsuit against the girlfriend. The court says the couple didn’t show evidence that the girl knew her boyfriend was driving or would look at her text.